surgery to major spinal reconstruction. 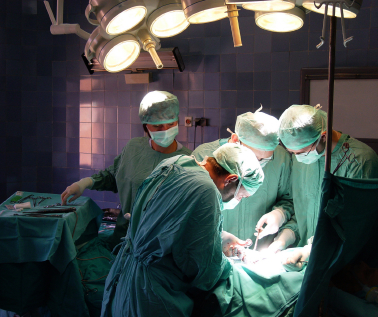 to help patients who have experienced poor results with prior spinal surgery. yet maintain a personal connection with his patients and their families. 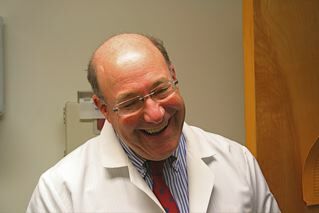 Robert Harf, M.D., is a board certified orthopaedic surgeon. His additional training as an orthopaedic doctor in spinal surgery at the Fellowship level makes him one of the most qualified surgeons in his field to treat any and all conditions of the spine. He has been in practice since 1987 serving Northern California and Sonoma County with offices in Petaluma, Sonoma and Santa Rosa. Dr. Harf is an orthopaedic doctor and an acknowledged expert in the treatment of traumatic and degenerative spinal problems of the cervical, thoracic and lumbar spines. He has expertise in anterior and posterior spinal surgery and minimally invasive techniques including cervical surgery. Dr. Harf is ably assisted by Christopher Teich, MS, ATC, MPH, MPAS, PAC. Chris has an extensive background in sports medicine, serving as a certified athletic trainer at the high school and collegiate levels for 16 years before returning to medical school and becoming a physician's assistant. He serves many roles here in our office from evaluation and diagnoses of injuries to assisting Dr. Harf in surgery. Dr. Harf has been a consultant to various orthopaedic companies and has invented and marketed specialized devices for cervical spine operative interventions. 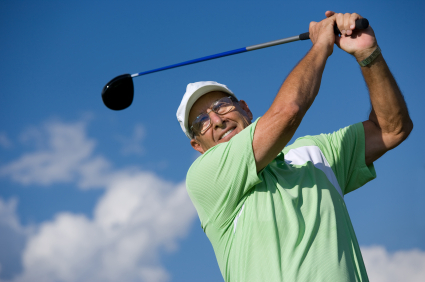 The professional and caring staff at North Bay Orthopaedic Surgeons has the technical skills required to solve complex spine problems and develop effective solutions for acute and chronic hip, knee, neck, and back pain. and Sonoma, serving Sonoma County and all of Northern California. North Bay Orthopaedic Surgeons has offices in Petaluma, Sonoma and Santa Rosa, serving Sonoma County and all of Northern California.